Lead Foot exterior paint is only available on F-150 XL with the XL Sport Appearance Package. 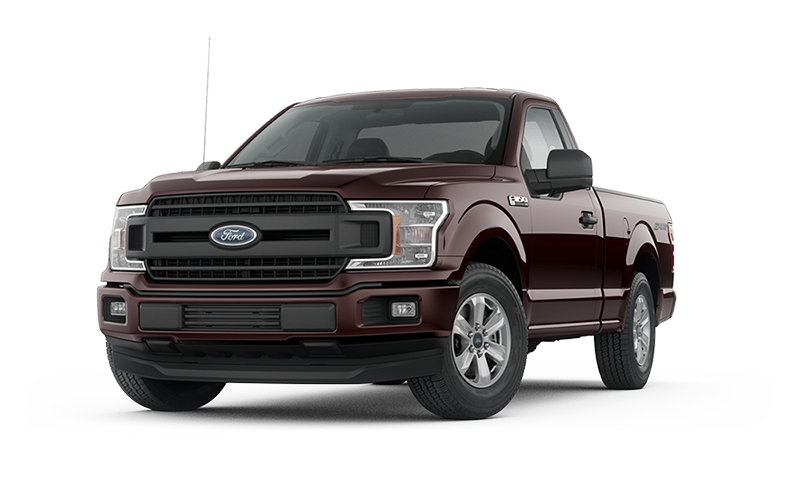 Magma Red exterior paint is only available on F-150 XL with the XL Sport Appearance Package. Ready for a powerful truck that can conquer any job at hand? 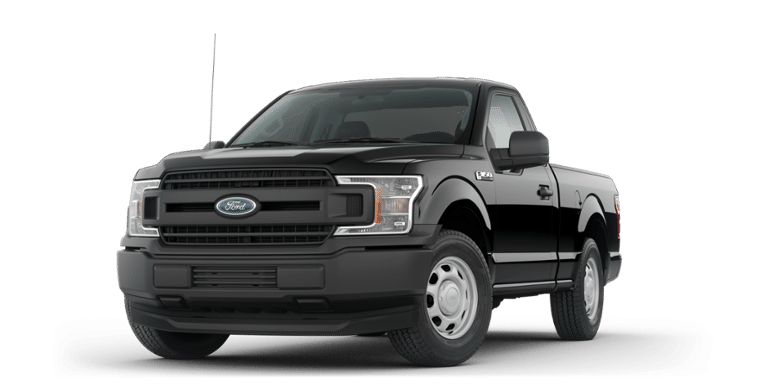 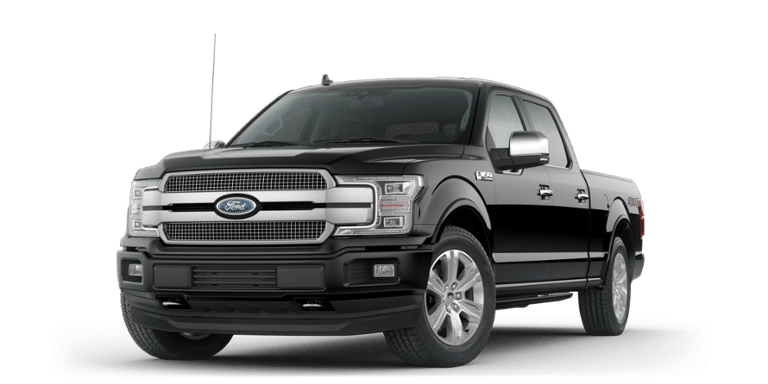 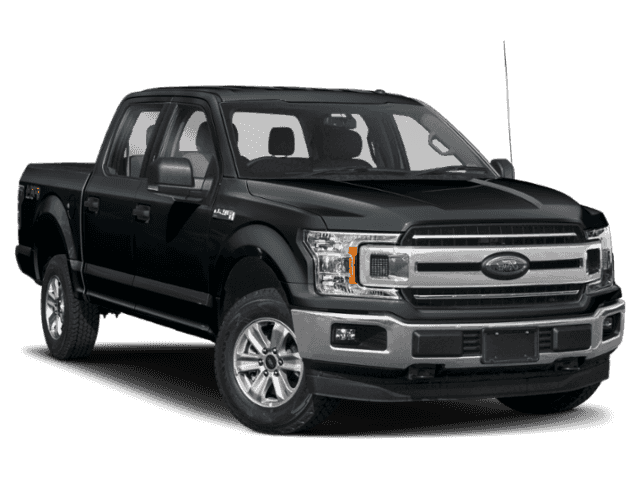 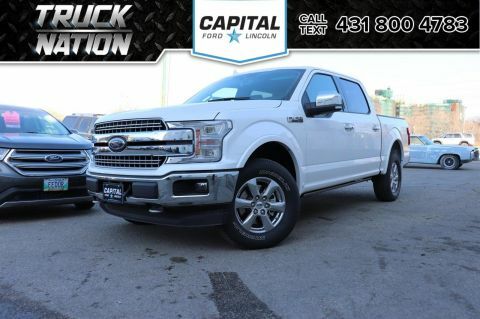 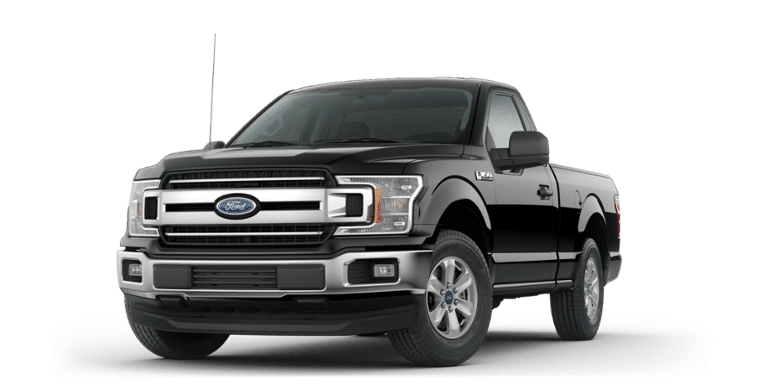 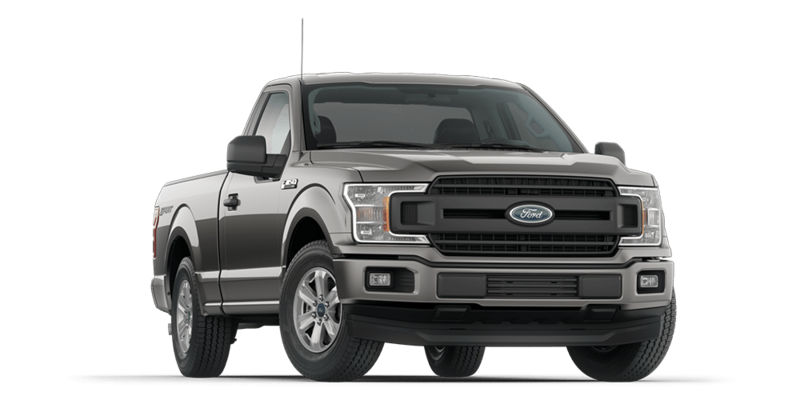 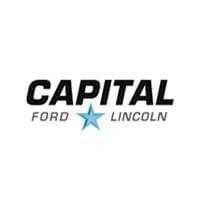 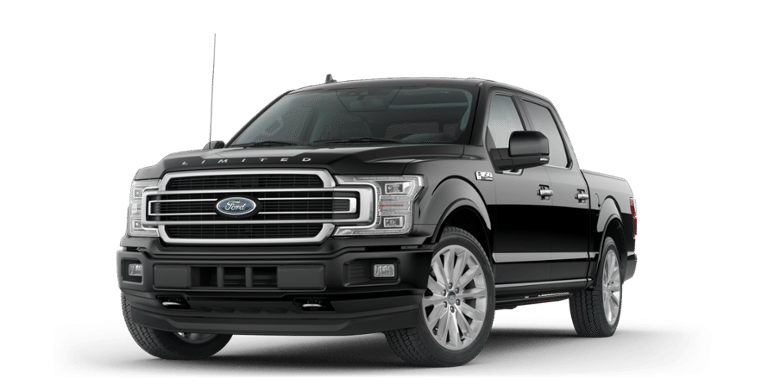 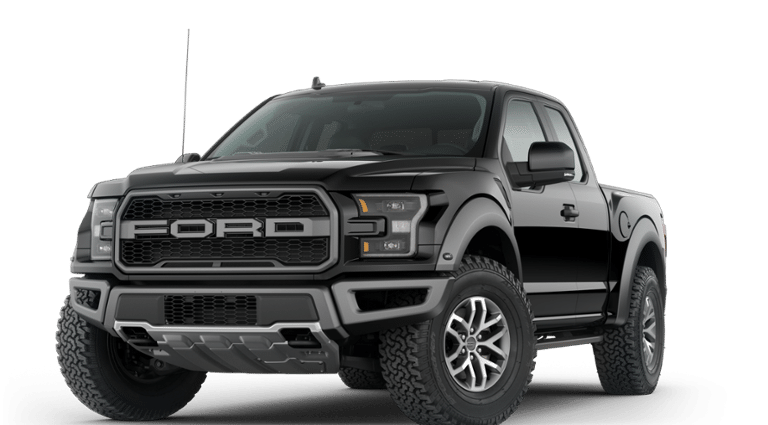 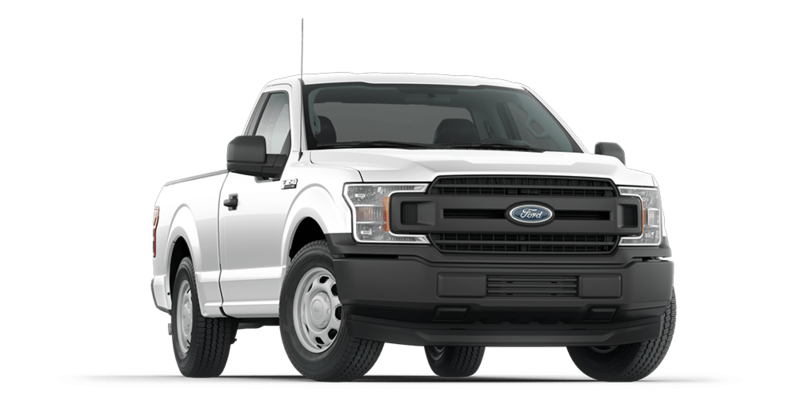 Discover what the Ford F-150 is capable of by exploring F-150 towing capacity.